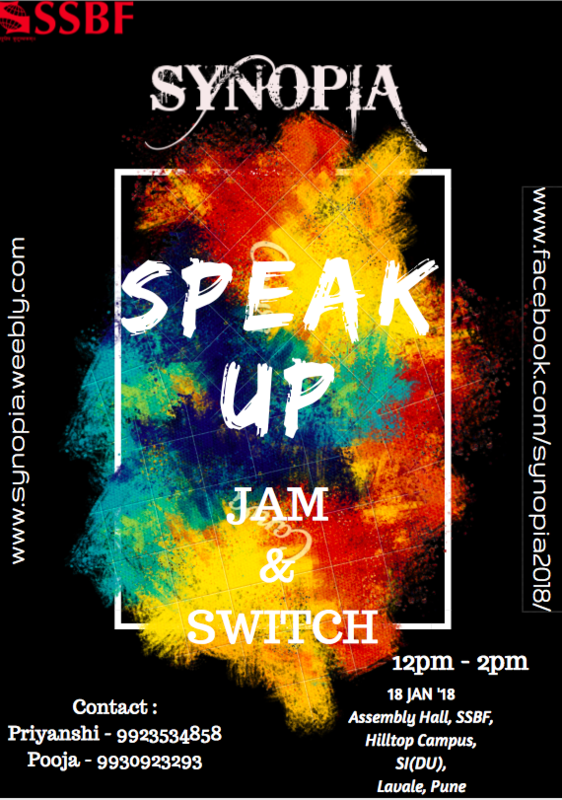 ​JAM is an impromptu speech where the speaker is supposed to express his/her idea on the given topic for a duration of one minute. Participants with the lowest score will be eliminated in round 1 and round 2. The difficulty level will increase in the subsequent round as the JAM master will introduce a new challenge in the second round. Player who makes the correct challenge takes over the subject for the remaining minute/until he is correctly challenged. It’s a form of debate where the speaker switches between topics. The topics will be given on the spot. The switch is after every 30 seconds and the speaker has to speak without hesitation or long pauses. 40% content - The content should be relevant to the topic given. 20% body language – How you present it, whether you have a connect with the audience. 20% voice and articulation – Voice modulation and pauses and relevant pauses. 20% language – Proper use of language, grammar and tense. The participants who clear JAM will qualify for turn coat. 6 highest scorers in JAM will be a part of the second game of focus is you. A team shall consist of maximum 2 members. The decision of the quiz master will be final and will not be subjected to any change. Replacement of any participants of a team is not allowed after registration. Teams selected for the final rounds will be allowed to give themselves an appropriate named by which they may want to be known.